Experimental Features on Windows, Mac, & Linux. 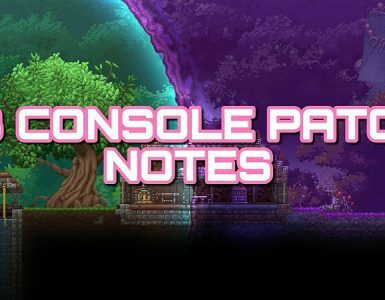 This will be a COMPLETE guide on how to enable experimental features which will let you enter and share Terraria world seeds and allow you to use texture packs in the 1.3.4 update and newer for Windows, Mac, and Linux! World generation seeds and texture packs are the current experimental features being tested on the PC version, meaning that while it is part of the game they are not fully developed and working perfectly or implemented in a user friendly manner. The experimental features option enables both of these new features, however this guide will focus primarily on the world seeds feature. Once enabled, you will be able to view the generation seeds of worlds created after the 1.3.4 update and also be able to generate specific world seeds. Unfortunately, any worlds created before this update will not have seeds available. I will talk more about the requirements and limitations that seeds currently have in order to recreate worlds perfectly in a later section, but essentially they should allow for the easy recreation of specific worlds. Texture pack support allows for replacement of default Terraria sprites which means you can change the visual appearance of anything in the game including items, weapons, accessories, backgrounds, NPCs, furniture, enemies, bosses, and even some of the user interface itself! Currently only the PC, Mac, and Linux versions 1.3.4.2 and later are able to enable these two new features. World seeds were added in the 1.3.4 version, while texture packs were added in the 1.3.4.2 version. 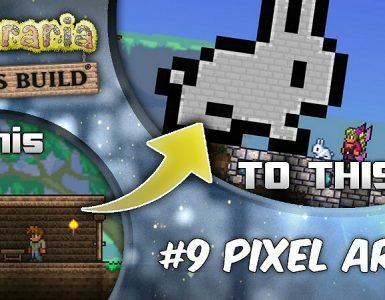 This guide should also work for the GOG version of the game as it’s updated alongside the Steam version of Terraria and still puts the files we need in the same location. In order to enable experimental features, you must modify the config.json file for the game that is referenced when Terraria is launched. These all lead to the same place but I’m listing multiple options in case one doesn’t work for you. You can simply copy and paste this location into your file explorer address bar or navigate to the directory yourself. It should automatically open the correct folder. If it doesn’t, search for the Terraria folder that contains your “Player” and “Worlds” folders (NOT your Steam installation “Local Files” where the Terraria.exe is located). Another easy way to finding this folder is by entering “Camera Mode” (F1 hotkey) while playing in the game. 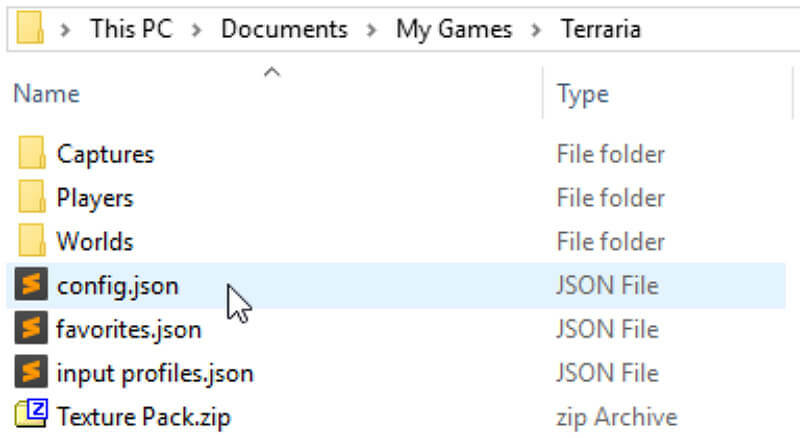 Then use the “Open Folder” function, which should open your file explorer to “…/Terraria/Captures”, and now simply navigate up one directory to the main Terraria folder which contains the config.json file we’re looking for. Once you have found the config.json for Terraria, open it with your text editing program of choice. Find the line with “UseExperimentalFeatures” and change the setting from “false” to “true” (make sure to keep the comma at the end of the line). Save this change to the file and close the text editor. 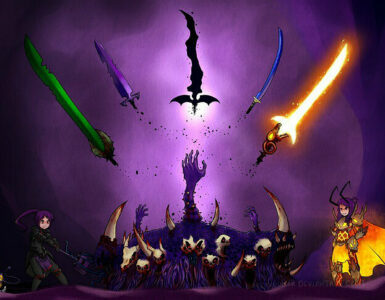 Now the next time that you relaunch Terraria you will have access to world seeds and also texture pack support! Now that you have enabled experimental features, the option to enter a seed will simply become part of the world creation process. As usual, you choose a world size, difficulty, world evil (if you have defeated the Wall of Flesh and entered hardmode in at least one of your other worlds), and finally enter a world name. Then you will be prompted to either enter a world seed or leave it blank for a randomly generated seed. You can type out the seed that you want or if you already have it copied in your clipboard you can simply paste it in with CTRL+V on Windows/Linux versions or using Command+V on the Mac version. If you would like to find out the seed for a world you created to either share or save and recreate later, you can do so very easily. On the same menu selection screen where you choose the world you want to play on you can also now see an extra “Copy Seed” icon on the right side of the “Play”, “Favorite”, and “Move to Cloud” buttons. hover over this button you will see the seed for the world and if you click on it, it automatically copies the seed to your clipboard. However, the seed of a world is not the only thing you need to “perfectly” recreate a world currently. Read more about what you need in the next section where I go into greater detail! These first two options are available from the first time you run Terraria, while the third option becomes available after defeating the Wall of Flesh and entering hardmode in at least one of your worlds. Otherwise, the evil of the world will be randomly selected and could lead to some unwanted differences in world generation. From my experience it seems that while the world difficulty has little impact on the majority of the world generation, it does affect the placements of mini-biomes and other smaller aspects of world generation, so keep that in mind. There is a problem with certain seeds being unable to be recreated across different operating systems due to how the game uses different hashing algorithms for strings, but this bug will be fixed in a future update. However, even if you have all these settings exactly the same, there is still a chance that the world will not generate identically each and every time, especially on different platforms. At the moment, it’s unclear if this is a problem that can be fixed or not. But since this is still an experimental feature, we can only hope for the best. I will be regularly checking submissions there and adding to that guide as I find seeds that seem unique enough to be listed there. I will also be featuring certain seeds that are even more unique or interesting in videos on top of adding them to this list, so watch out for those as well! You could of course just leave them in the comments below following a similar format as my questionnaire but it is much much easier and likely for me to find good seeds if they are in one centralized location.